The next Advent Group education events will be held in Belgrade – Access Master on 28 November at the Hotel Moskva, and Access MBA on 29 November at the Crowne Plaza hotel. 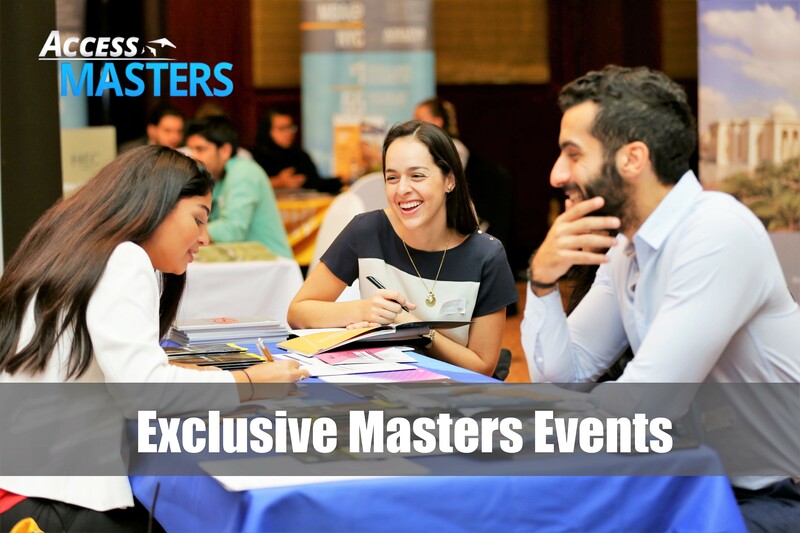 Participation in Masters, MBA and executive MBA meetings is by invitation only. PRODIREKT and Verbalists’ candidates are offered a priority pre-registration and free portfolio evaluation through the Prodirekt’s regional head office in Belgrade (click here for more details and to pre-register for the events).